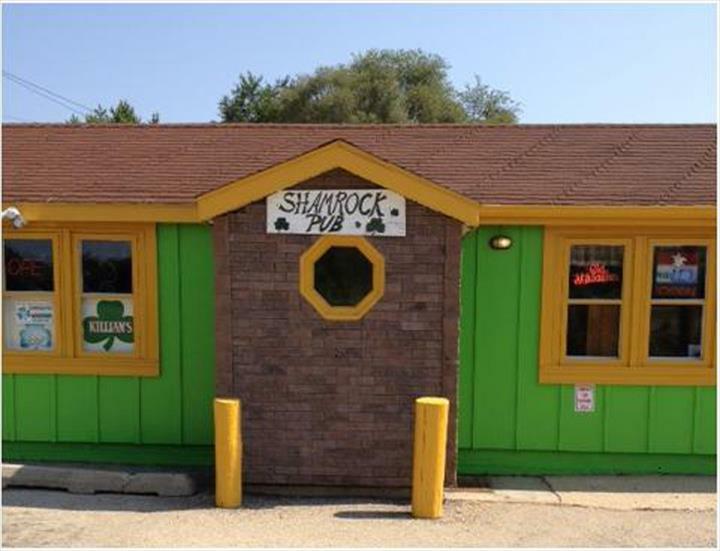 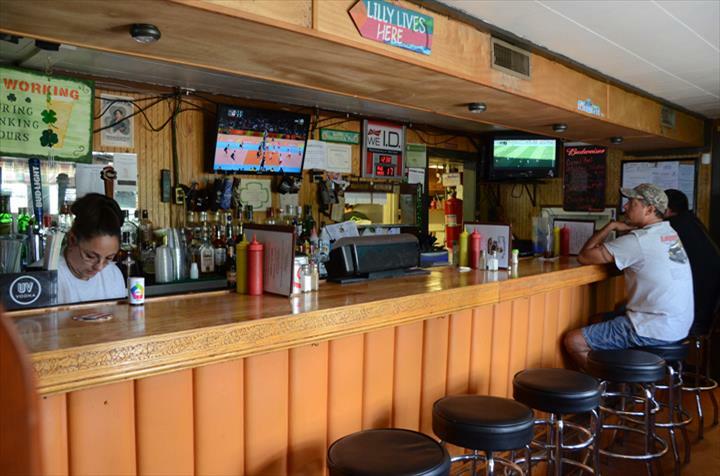 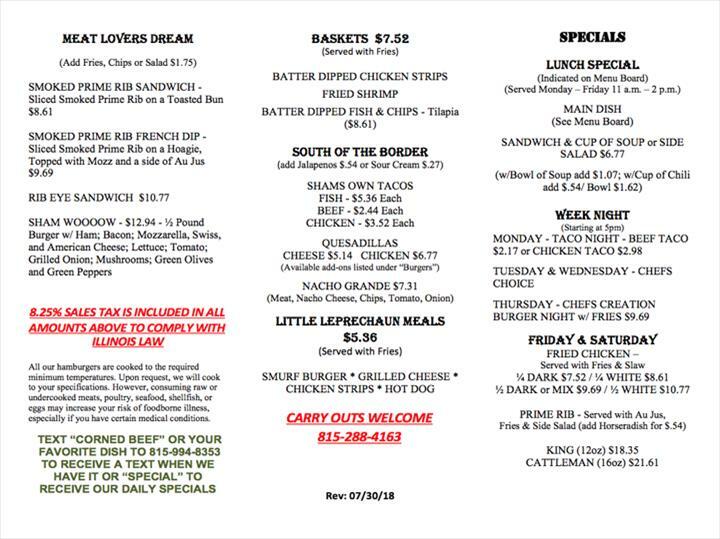 Shamrock Pub, in Dixon, IL, is a leading restaurant serving the Sauk Valley area and surrounding areas. 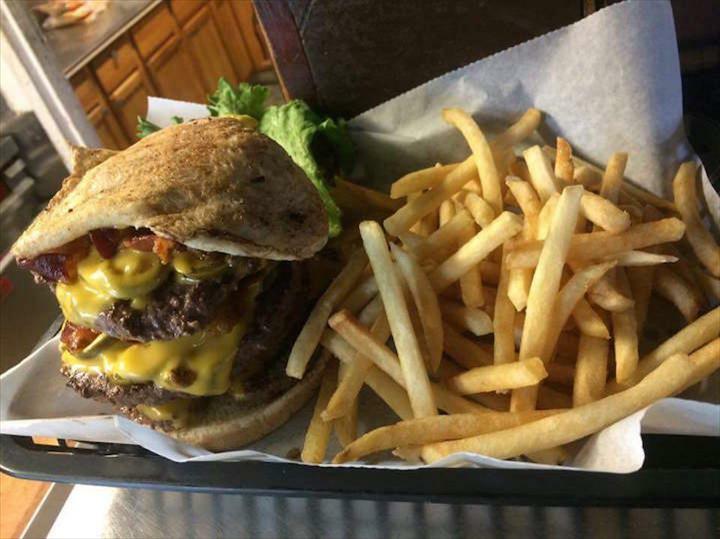 We offer award winning burgers, beer, chicken strips, smoked prime rib, homemade potato chips and more. 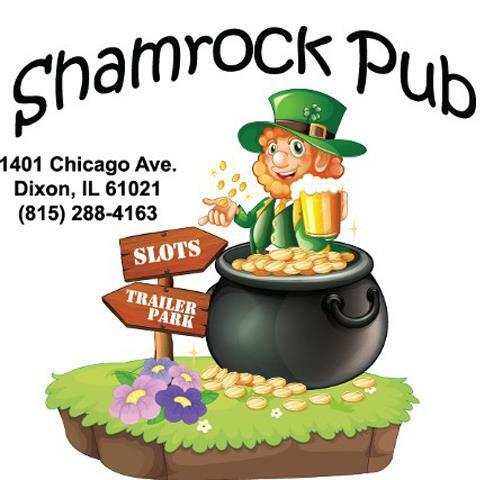 Visit Shamrock Pub, in Dixon, IL "Where You're Only A Stranger Once!" 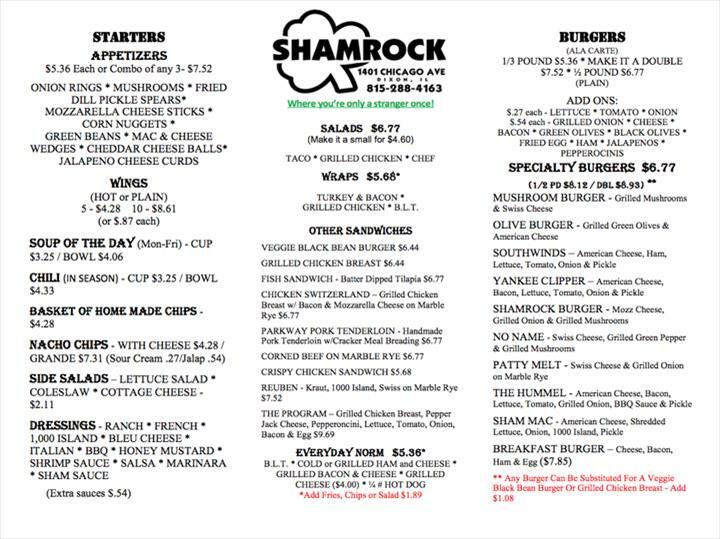 Shamrock Pub is proud to serve our local area which includes Rochelle, Oregon, Byron, Sterling, Polo, Rock Falls, Morrison, Franklin Grove, Mt. 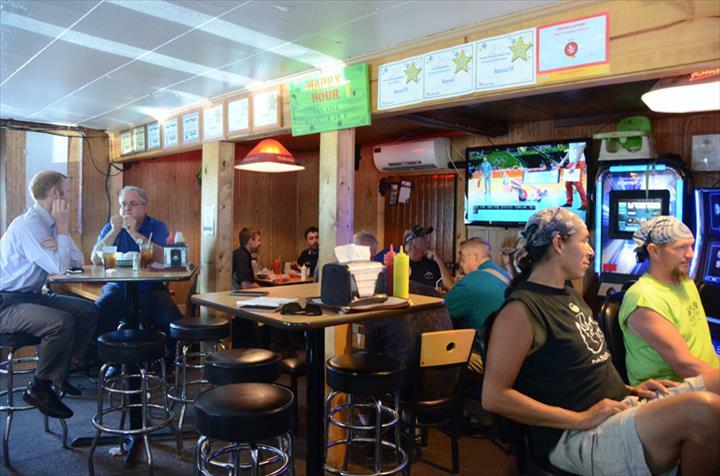 Morris, Ashton, Amboy, Mendota, and Sublette. 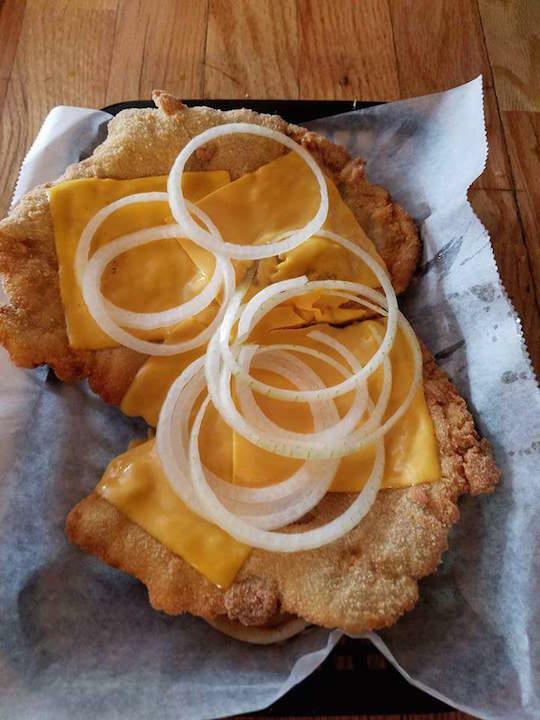 We specialize in Award Winning Burgers, Smoked Prime Rib, Chicken Strips, Friendly Staff, Slot Machines, Over-Sized Pork Tenderloins, and Reubens.